I would say that most of what I do is childhood portraiture. That is why it’s so refreshing for me to do “something different” once in a while. 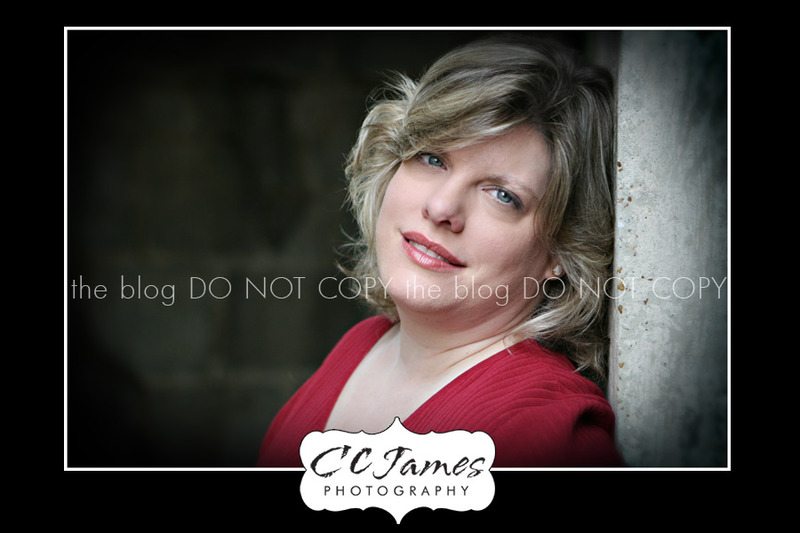 This lovely woman contacted me to do some portraits of her for family and for a journey that she is about to embark on. It was a beautiful morning and we had a nice, relaxing time. I hope she had as much fun as I did! Next up – an ADORABLE pair of boys!